Lean Manufacturing involves constant efforts to eliminate or reduce ‘muda’ (Japanese term defining waste or any activity that consumes resources without adding value) in design, manufacturing, distribution and customer service processes. 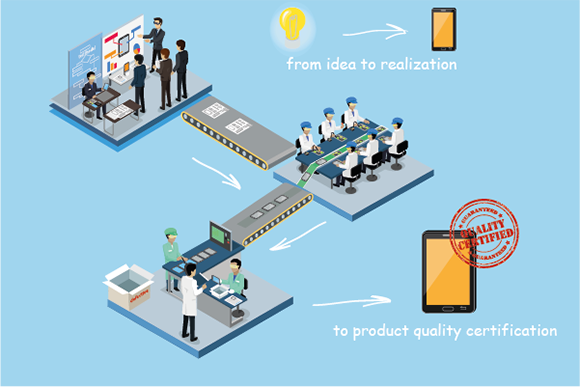 As an operational system, Lean Manufacturing maximizes added value, reduces essential support and eliminates waste in all processes throughout the value chain. Waste in this regard may include over-production, inventory tasks, waiting time, correction, transportation and over-processing. In summary, the equation for Lean Management is: Increased profitability equals increasing prices or reducing costs. A big part of the cost is the turnaround time between an order being placed and when it is shipped. What is your Manufacturing Lead Time from the placement of an order to shipping? What would you expect as the standard for your business? What do you foresee as a likely evolution for both you and your customers? Recently, I had the opportunity and kind invitation to attend the SYSTRAN community day event where many members of their product development, marketing, and management team gathered with major customers and partners. 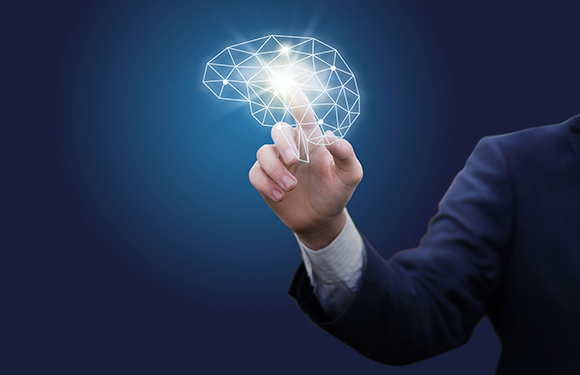 The objective was to share information about the continuing evolution of their new Pure Neural MT (PNMT) technology, share detailed PNMT output quality evaluation results, and provide initial customer user experience data with the new technology. Also, naturally such an event creates a more active and intense dialogue between company employees and customers and partners. This, I think has substantial value for a company that seeks to align product offerings with its customer’s actual needs. 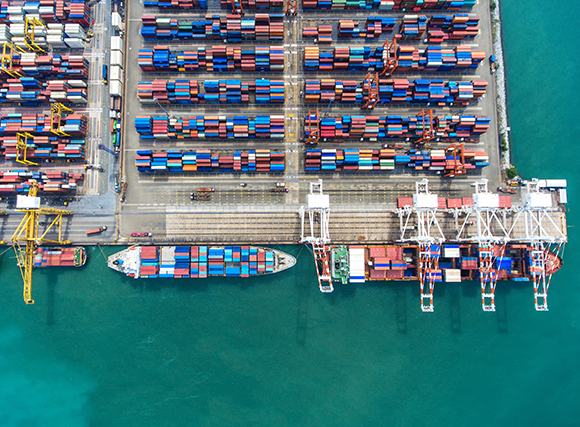 The event made it clear that SYSTRAN is well down the NMT path, possibly years ahead of other MT vendors, and provided a review of the current status of their rapidly evolving PNMT technology. Yesterday I translated our company presentation with Systran’s new Pure Neural™ Machine Translation (PNMT™) engine, and I was amazed at the results. Then, two days ago, just as I was putting the finishing touches on the presentation for a response to an RFP (Request For Proposals), I found out that our prospective client (a major French manufacturer) wanted our response in English. I had just one day to deliver 59 pages of perfect English content! Let me give you some background to explain why I, the CEO of a translation company, decided to use Neural Machine Translation for one of our most important commercial documents for one of our most important tenders. Following the publication of the Basel (II and III) and Solvency Regulations, implementing Governance, Risk and Compliance (GRC) practices within financial institutions has gained predominance. 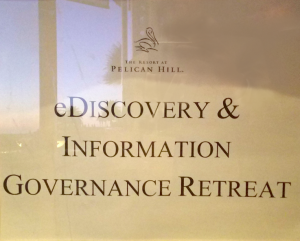 To meet the challenges of data governance stated in the pillars of these regulations, companies have multiplied their efforts to recruit the best in GRC concerning Risk Management, Internal control, Internal Audit and Compliance. According to a study conducted by the consulting company Optimind Winter and mandated by the Observatoire des métiers de la Banque (Banking Career Observatory), “Banking companies are also victims of new risks and must create new job profiles to deal with these new challenges. GRC departments must face new challenges, such as coverage of systemic risk, development of Cloud Computing or Mobile Bank (technological nomadism).” Here, we refer to digitalizing the banking sector and using the Internet to manage personal bank accounts. Banks and insurance companies have thus implemented solutions to protect their customers’ data against cyber-attacks. 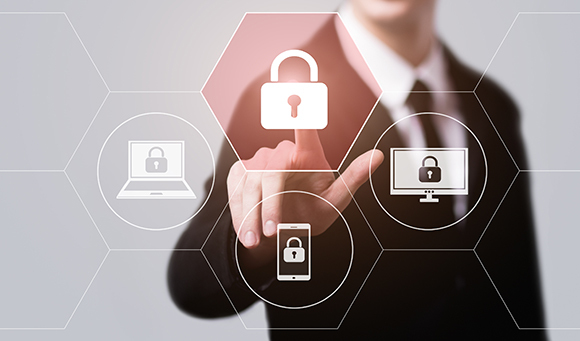 While the efforts made to secure customer data have proven effective, the threat now lies within financial companies in their daily workflow. AFNET is a French non-profit organization that promotes best practices for processes within the extended enterprises. This society introduces Internet in France in 1992 and was the owner for delivering Internet access to the very first users, mainly in universities. Since this early age, AFNET has been continuing to promote good practices for enterprises within their ecosystem of suppliers, partners and key customers. These IT practices consist on standards, a common information system, and a partner framework for co-working in confidence. 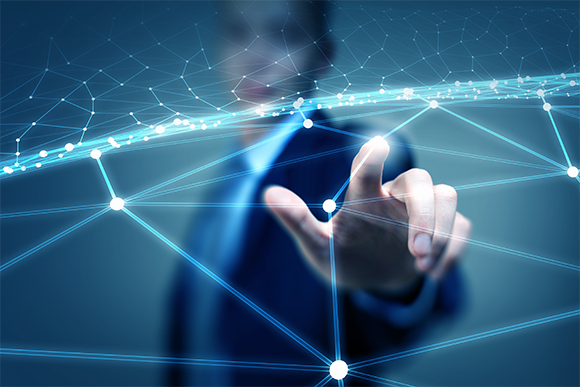 Today, the best approach consists to leverage industry verticals to build open systems for digital transaction, content collaboration and product design. Corporations are grouped within industry verticals and are highly dependent themselves. Just a few examples: Do you know that less than 20% of Dassault Rafale airplane parts are done by Dassault Aviation itself? Do you know that behind an Airbus air plane, there is a network of more than 1,200 different suppliers structured by more than 5 depth levels? To be competitive and efficient within our globalized world, the European aerospace industry had organized itself with AFNET expert assistance to create a common information system named BoostAeroSpace: AirSupply as the platform for managing the supply chain, AirCollab as the platform for data communication exchange and Airdesign as the platform for product design. All these highly-secured platforms managed by the nonprofit organization and financed by all aerospace members make a strong asset that contributes to Airbus success. 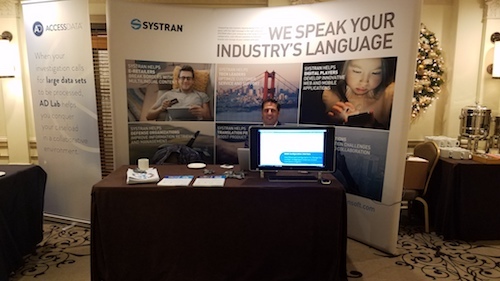 SYSTRAN, a global leader in language translation technology, showcased its newest translation software, called Pure Neural Machine Translation (PNMT), at the InnoXcell Annual Symposium focused on China-U.S. regulatory compliance and eDiscovery in New York City this month. 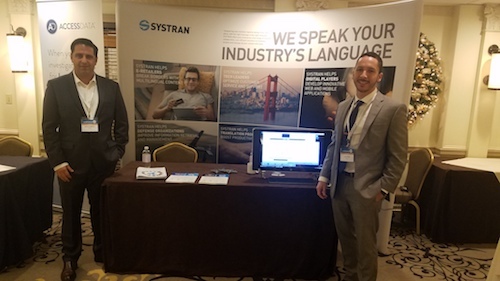 As an exhibitor and sponsor of the event, SYSTRAN’s team provided attendees an exclusive view of the PNMT concept and how it can be utilized by the legal and regulatory compliance industries to boost productivity and cut translation costs. Unlike statistical (SMT) or rule-based (RMT) translation engines, NMT engines process an entire sentence, paragraph or document taking into context the topic being discussed. The NMT engine models the whole process of machine translation through a unique artificial neural network, working similar to a human brain. The entire chain is processed end-to-end with no intermediate stages between the source sentence and the target, providing for more accurate translations. As the legal industry increasingly works with multilingual content, such as emails from global companies, firms need a way to translate content quickly, reliably and cost-effectively. 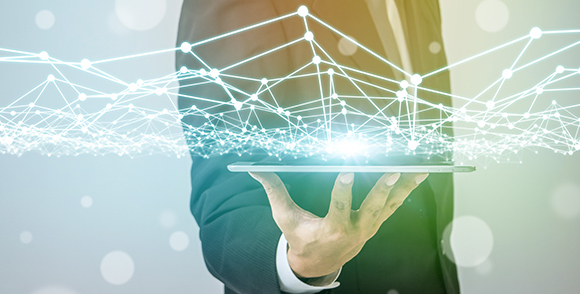 SYSTRAN’s software driven by machine translation provides organizations the ability to automatically translate audio and text in more than 130 different language pairs. The software can also be leveraged to perform real-time translation on intranets and other tools. At any given moment, users can translate entire sites, blogs or document to find and understand foreign-language info in real-time. The InnoXcell conference took place in New York, NY on December 6. Attendees were able to learn more about the PNMT concept, how it works and what it will allow companies to do. 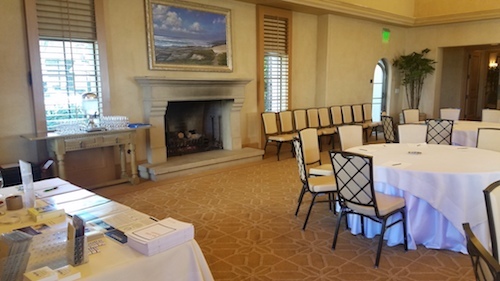 To set up a meeting or schedule a demo, contact Craig Stern at craig.stern@systrangroup.com. 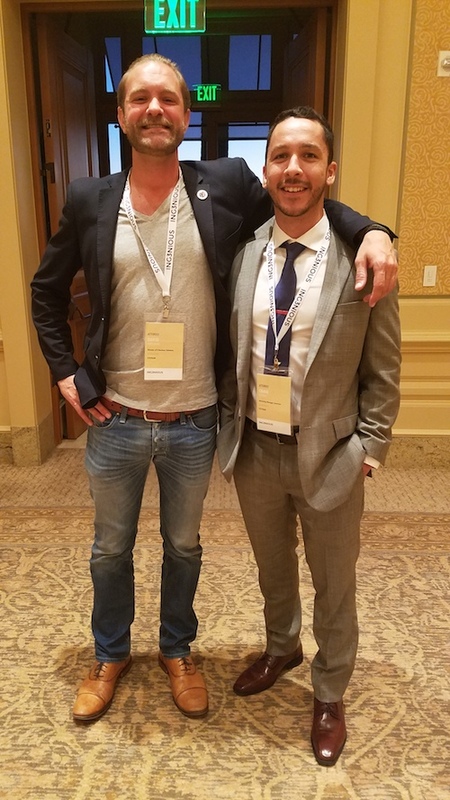 SYSTRAN, a global leader in language translation technology, demonstrated two new integrations for SYSTRAN’s offering of Relativity at Ing3nious’ SoCal E-discovery & Information Governance Retreat, November 13-14. 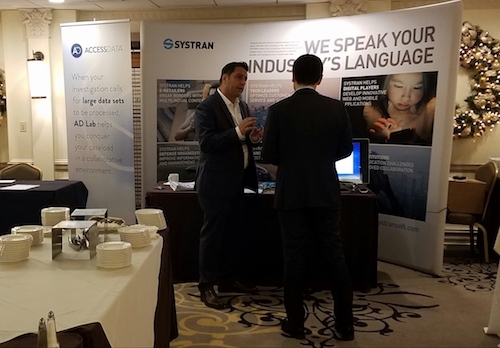 SYSTRAN demonstrated two new integrations, aDiscovery and Anonymizer, for SYSTRAN’s offering of Relativity at the event. The aDiscovery feature will aid in audio discovery by transcribing audio files, detecting the source language and then translating the content. Anonymizer applies rigorous anonymization techniques to the full text and metadata of electronic documents within Relativity. Anonymization can be used to mask identifying details in documents such as names, addresses, identification numbers, places, amounts and so forth when reading the anonymized documents; however, anonymized documents retain sufficient information for most relevancy reviews. Users also have the ability to “pseudononymize” selected names replacing pre-identified names with chosen pseudonyms on a mass basis to provide another option for privacy protection. To learn more about SYSTRAN’s offering of Relativity visit http://www.systransoft.com/translation-products/integrations/cmless-for-relativity.